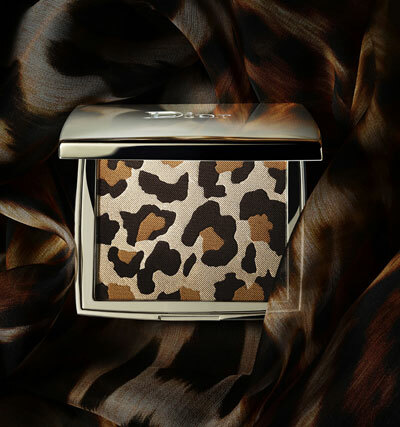 This spring, Dior presents a “leopard” collection of make-up. 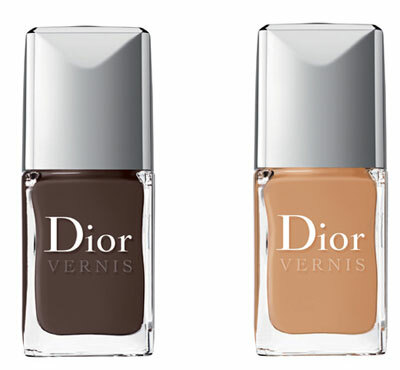 Its creation was inspired by Mitzah Bricard, Christian Dior’s famous muse. She is known to the fashionable society as a designer of hats. 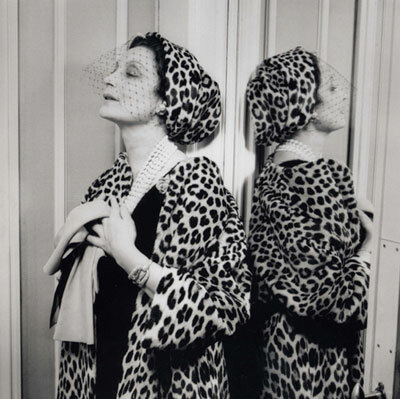 During her life, she adored wearing clothes with leopard motifs and could do that with a special chic and dignity. Mitzah really had a strong influence on the great couturier. He admired her style of dress, and it was partly due to her that leopard prints appeared in Christian Dior’s collections. Since 1947, such things have always been in the lines of Christian Dior clothes. It should be noted that, to our point of view, the collection is a little old-fashioned, at least for a couple of seasons. Because it was then that the leopard theme was on its peak. Although this year, too, the prints resembling “a leopard” do not seem to be a mauvais ton. The collection of makeup called Mitzah Bricard Collection includes only three items: reticulation shadows and two limited edition shades of nail polish. Reticulation is a real luxury, with the camel, brown, and tan shades. A sought-after thing! The cost is $ 21 dollars per bottle. Mitzah Bricard was recalled by the Dior brand last year when a collection of fragrances Dior Couturier Parfumeur Collection appeared. Each of the fragrances was somehow connected with the biography of Christian Dior. And together with the smells of Maitre’s childhood and adolescence, Mitzah fragrance was produced. 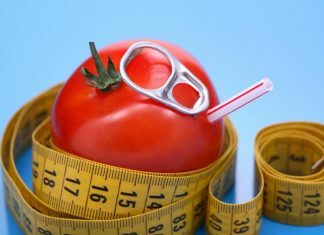 Source of the image: Makeup4all.